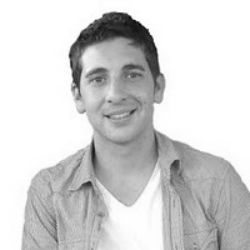 Dave Sottimano is a senior consultant with Distilled specializing in search. Dave *almost always* shares his insider secrets. You can catch him on Twitter, or his personal blog.